Fans currently online: . 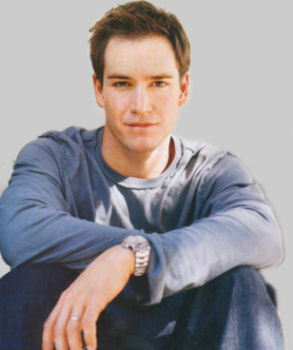 Mark-Paul Gosselaar.net© v2.0 is a Perculiar Chicken Site (2000 - 2013) and is not affiliated to Mark-Paul Gosselaar. Best viewed in MSIE v6.0 (resolution 1024x768). It is an offence to take materials from this website without permission of the owner.